Just like most ICO projects, TokenGo platform launched the bounty campaign that awards participants for the active promotion of their platform. Find out how to join and get rewards. 1. The bounty campaign lasts since November 20, 2017, and it ends along with ICO – April 30, 2018. 2. Bounty pool is 20 million GPT (official token of the project). Check the current GPT price on the official website. 3. As rewards, participants will receive subsidiary tokens GoPower. They will be transferred to the personal account immediately after the approval of the tasks. 4. There is moderation for all types of tasks, including translations. You post the task and wait for the moderator’s approval or decline. 5. You will be able to receive rewards as GoPower tokens in your personal account (Get Tokens) immediately after the end of ICO. 6. All tasks can be taken in the menu Bounty (in your personal account). Only registered users can take part in the Bounty Campaign of TokenGo. Your account is connected to email, so please, leave the active email during registration. 7. ATTENTION!! If you are the TokenGo investor and already have an account on the platform, but also want to join the Bounty Campaign, please, use the same email address for the correct statistics of your account. 8. In order to receive the timely notifications and news on Bounty Campaign, please join the Telegram chat. It is an obligatory rule for all participants of the campaign. The technical support will also work via Telegram. 9. Spammers will be banned and blacklisted forever. Other rules read on the official website. How to join TokenGo’s Bounty Campaign? If you are seeking the step-by-step instruction on how to join the Bounty campaign, the team of TokenGo offers the detailed guide with screenshots. The English instruction can be found here. 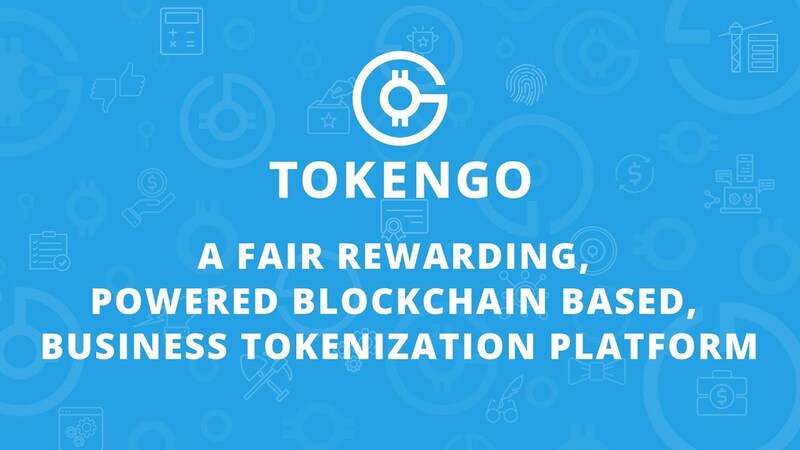 According to the rules of TokenGo’s Bounty Campaign, the participants can do the creative content (posts, reviews, video and translations) and actively promote the project TokenGo online via Twitter, Facebook, Telegram, BitcoinTalk. There are separate tasks for audit and moderation. The amount of bonuses/rewards depends on the popularity of your blog/channel and social media posts. The account’s menu and technical service support 2 languages – English and Russian. How to get a link to your comment? How to make a repost?